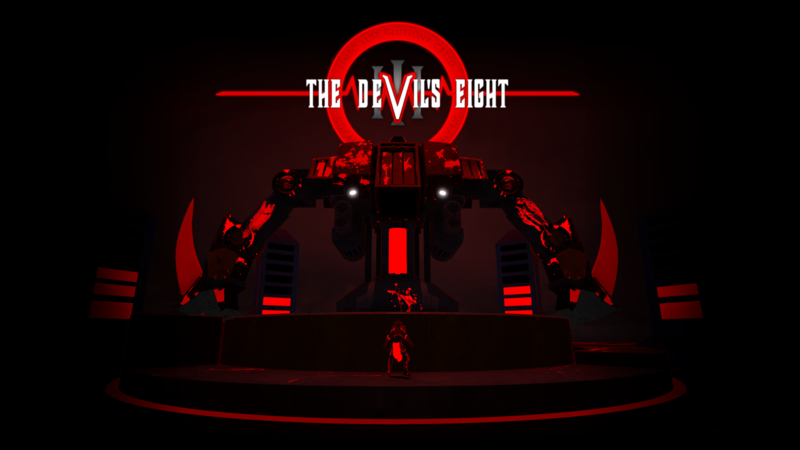 The Devil's Eight is a fast paced boss rush where you must fight your way through the circles of hell. 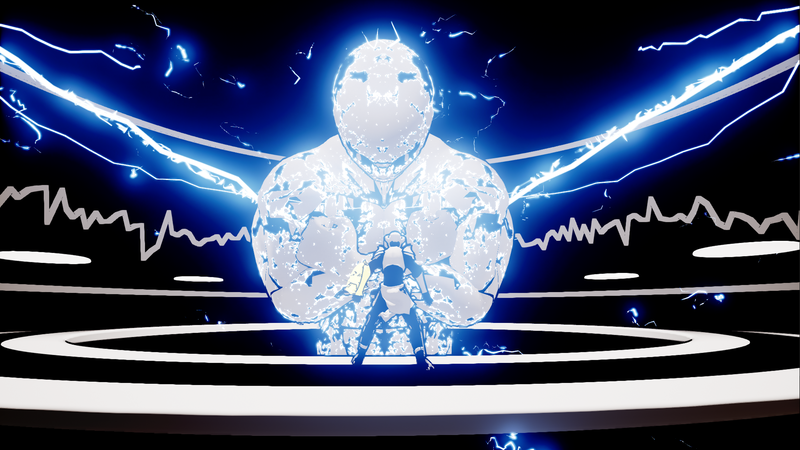 The Eight Overseers sealed away your powers, leaving you with only a shield to defend yourself. 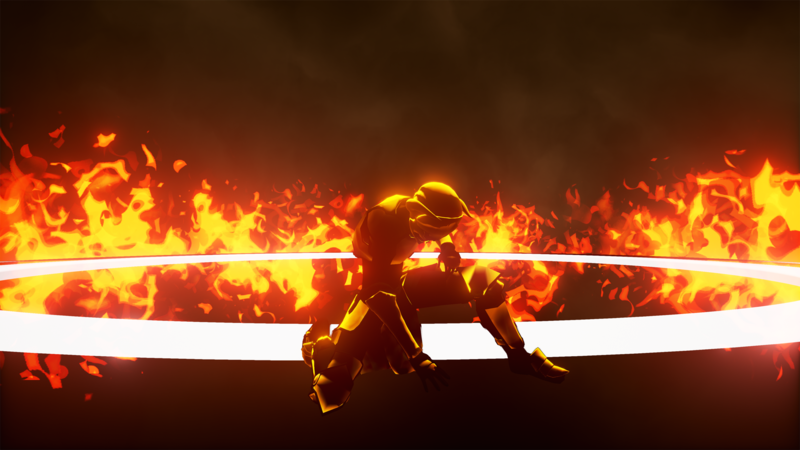 With your offensive options gone, you must master your opponent's movements, expose their weaknesses, and use your divine shield to reflect their strongest attacks back upon them. Fight your way through the eight electronic soundscapes that fuel the overseers of the inferno. Each world is driven by their own unique soundtrack, inspiring a fresh boss experience in this abstract psychedelic hell. Thanks for subscribing! You will now receive monthly updates on The Devil's Eight.